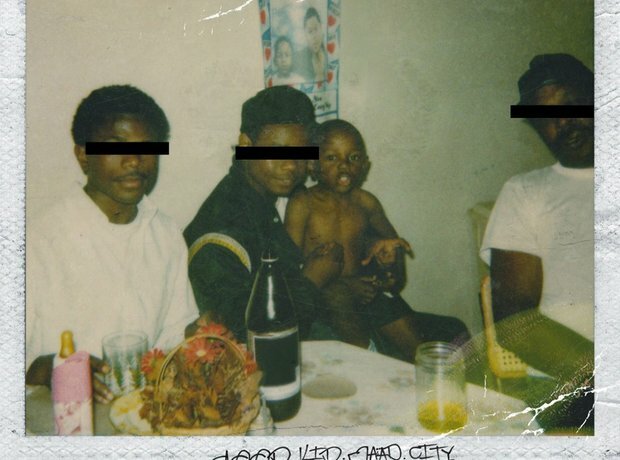 ‘good kid, m.A.A.d city’ is released on October 22, 2012. 19. ‘good kid, m.A.A.d city’ is released on October 22, 2012. It debuts at number two, selling 242,122 copies in its first week and receives widespread critical acclaim.